I'm taking a walk down memory lane today. 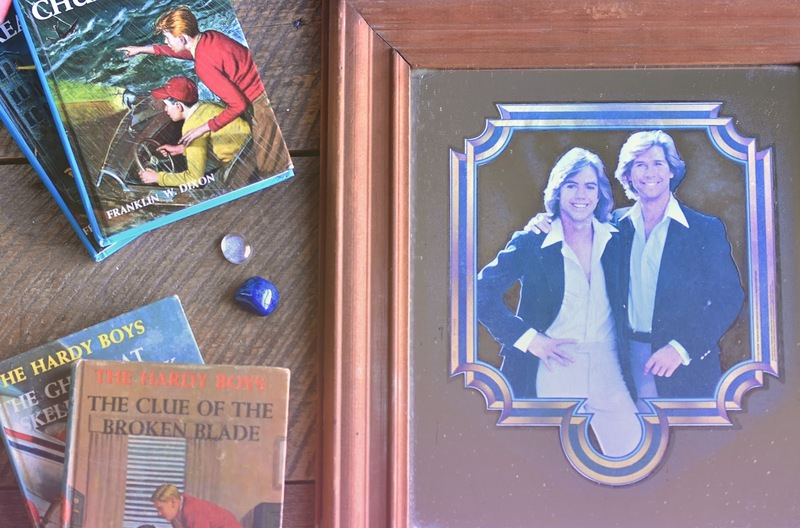 I have this Hardy Boys mirrored framed photo on the wall in my basement. Because where else would I put it? I figure the basement is a good place for whimsy. By rights it should probably be discarded in my 4-month household declutter. 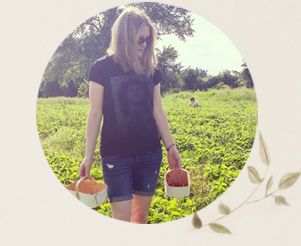 But I can't do that - I'm a mother now, with all the (many!) responsibilities that entails, and I figure I can use a reminder now and then of my inner child. Like, "Oh yeah, there was a time when I actually explored my own interests..." Like Shaun Cassidy. He was an early interest. Do you remember the television series, The Hardy Boys Mysteries? It aired for only three seasons, starting in 1977. Seeing as I was 5 when it launched, I think I must have watched re-runs. I liked Parker Stevenson as Frank Hardy, but Shaun Cassidy (Joe Hardy) was my fave, because hey, he sang Da Doo Ron Ron! I was a big fan of Nancy Drew books when I was a kid too, and my mom gave me some vintage books. I think we had a couple of The Hardy Boys mysteries too. I added to the collection of Hardy Boys books thinking my son might read them and enjoy them as much as I enjoyed my Nancy Drew books. I didn't factor in video games at the time. So naive. Did you read The Hardy Boys books or watch the television series? Were you a fan of Shaun Cassidy or Parker Stevenson? Finally, do you think I'm crazy to keep this piece of Hardy Boys memorabilia? Haha. Thanks Joann for Vintage Bliss. Have a good week. I don't think I ever read a Hardy Boys book. I was too busy reading and rereading every Nancy Drew or Trixie Belden book I could get my hands on. 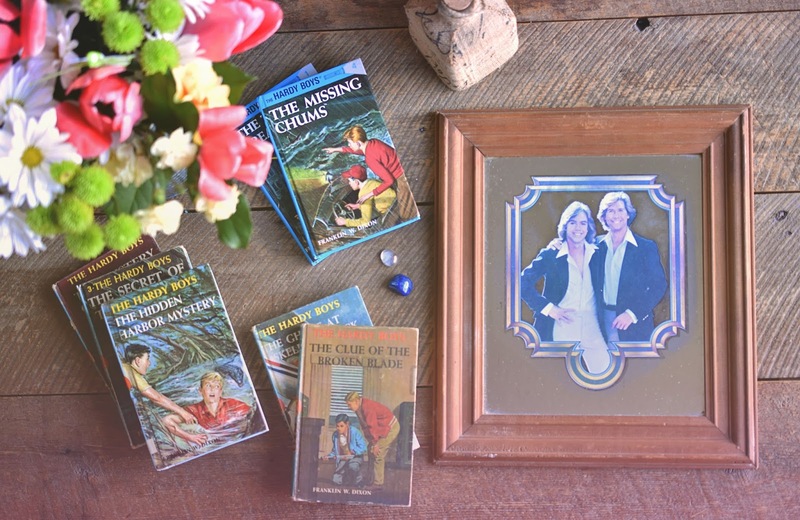 I loved the Hardy Boys books and the Nancy Drew books. Like Michelle I was also reading the Trixie Belden books. I don't think you are silly at all to hang on to them. I enjoyed the series on TV and was a little partial to Parker Stevenson. Today I just received 10 vintage Nancy Drew books in the mail from another blogger. I am hoping my granddaughter will love them as much as I did. Thank you for supporting me in keeping all this stuff Dianne. :) Parker fan huh? I can see that. ;) I hope your granddaughter will enjoy the books!